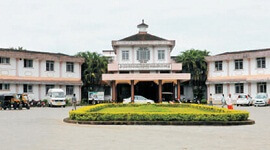 SDM College of Ayurveda and Hospital Udupi was established in 1958 in Udupi. It is one of the best colleges that represent the traditional knowledge and coetaneous excellence, managed by SDME Society, Ujire. President of S.D.M. Educational Society and Padmabhooshana Dr.D.Veerendra Heggade, Dharmadhikari of Shree Kshethra Dharmasthala are the main inspiration behind the success of SDM. 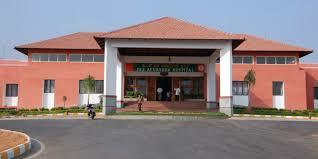 This college is recognized by Central council of Indian Medicine affiliated to RGUHS.SDM college is located 5kms away from udupi adjacent to national highway 17 towards Mangalore. 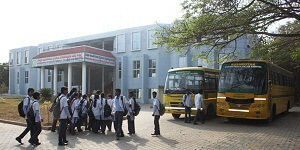 Pharmacy is also present in the campus which is ISO certified . It prepares more than 150 types of choornas, Guggulu compounds, choornas, Aristas, Asava, , Lyehas, gutikas, taila ghrita etc., to meet the demand of the hospital. The students are also trained in preparing various kinds of classical ayurvedic medicine in the pharmacy. 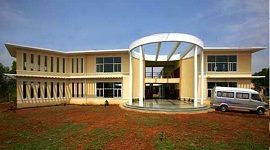 Hospital is present inside the campus where practical training sessions for students are conducted and labs are well designed with modern equipments. 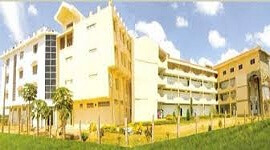 Separate hostel for girls and boys is also available in the college. SDM Udupi is approved by Central council of Indian Medicine (CCIM) and affiliated with Rajeev Gandhi University of Health Sciences . Digital library with ample-e-books and internet facilities are available. Separate well furnished hostels for both boys and girls. 21 acres of campus with greenary alongside main road in Udyavara- Udupi. 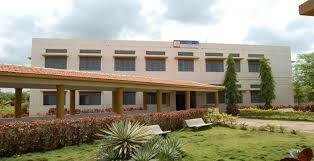 Separate furnished Boys & Ladies Hostel , Bank with ATM facility, & Sewage treatment facilities. 2200 medicinal plants of 400 species.